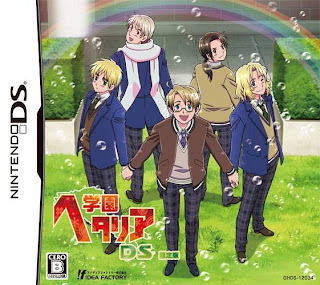 Note: Copy any of the above Gakuen Hetalia (Japan) rom download links and paste it into your browser to download. could u upload it on mediafire? I doubt that anyone will read this, but none of the links work.